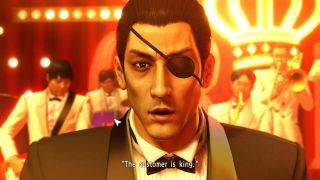 SEGA has re-launched Patch 1 for its PC port of Yakuza 0, after having rolled it back due to complaints from some users about further issues caused. The update, which initially launched last week, primarily targeted a bunch of crash issues in the game, primarily crashes during launch and in several cutscenes. But the patch itself caused problems for players who previously were not experiencing any. In response, SEGA apologised for the disruption, and removed the update while they investigated. The full list of fixes is below. Hopefully this time the patch will stick, although some users are still reporting crash issues in the comments.